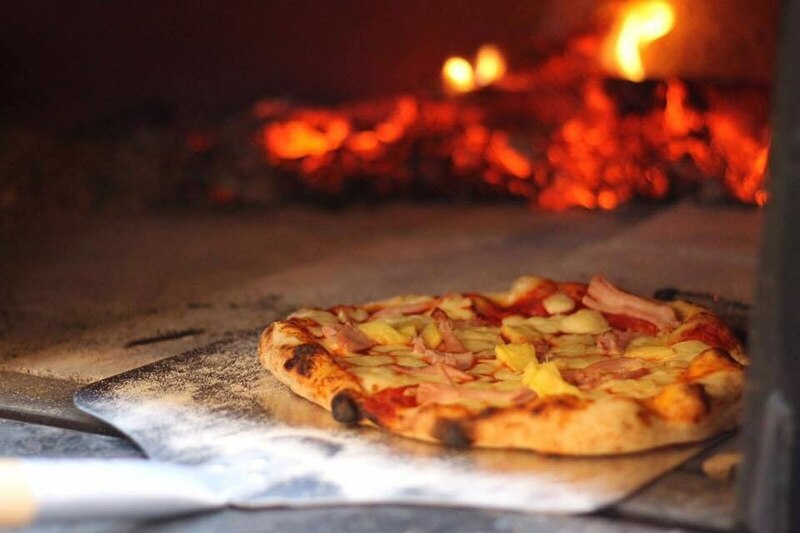 Ethic Street Pizza and Grill produce excellent quality wood cooked pizzas and BBQ food. 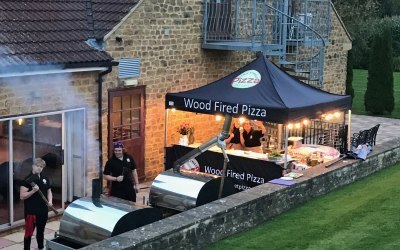 We cover a wide range of events including weddings, festivals and private parties. We always aim to exceed our customers expectations in terms of quality of product and service. We have a 5* Food Standard Agency Food hygiene rating, £10 million PLI, are committed members of NCASS and have excellent reviews and testimonies for our food and our service. 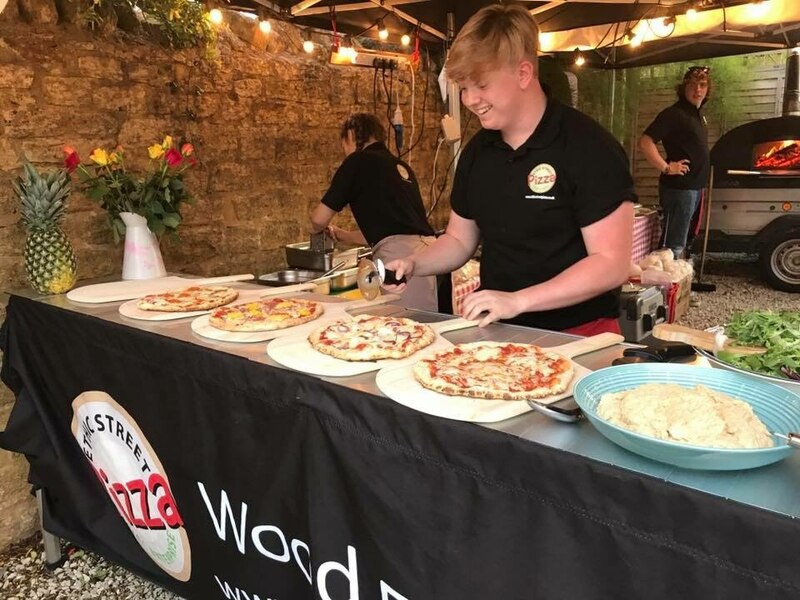 We offer a no-obligation 'try before you buy' service by inviting you to one of our weekly public events and cooking for you! This has been particularly popular with people wishing to book us for their weddings and parties (100% success rate!). We are very happy yo discuss how we can help you to have the best event possible. Thank you for the great review Lee! We had a great time and hope you enjoyed the rest of your weekend? Thank you for the great feedback, we all had a great time and hope to see you all again next year! We we're so grateful for all their help for our staff Christmas Party. The service was incredible and nothing was too much trouble - even with last minute changes and requests. 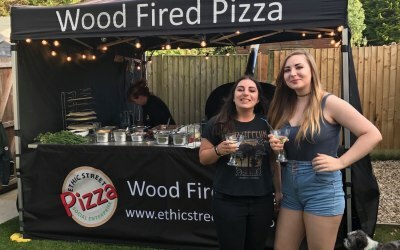 The pizza was fab, amazing quality and value for money. Perfect timings and the everything was cleared up without any trouble so we could all enjoy our night without worrying. I would recommend Mark and Fi to anyone, they made our night. Thanks for the lovely feedback Katy, much appreciated. Great company, lovely people and super food! 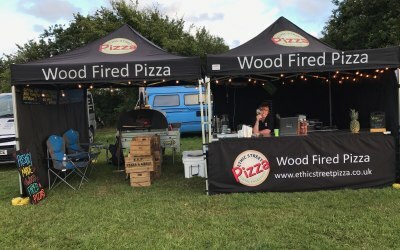 Booked these guys 'unseen' and I am really pleased I did, great service, kind and friendly, patient with our students and the pizzas were lovely. 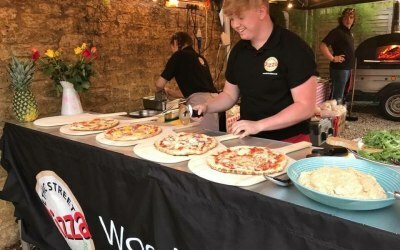 A really good range of toppings, generous and fresh. 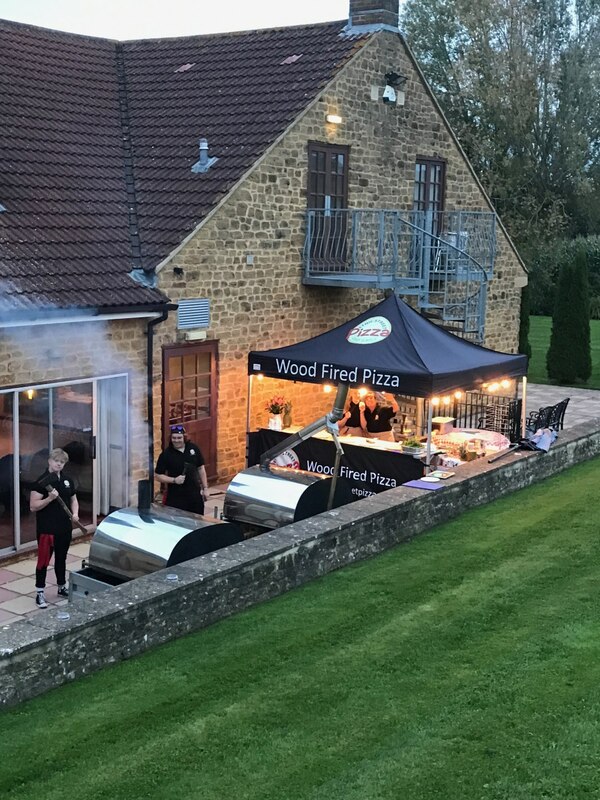 The guests loved the pizza oven which kept us warm on a cool night. I would not hesitate to re-book. 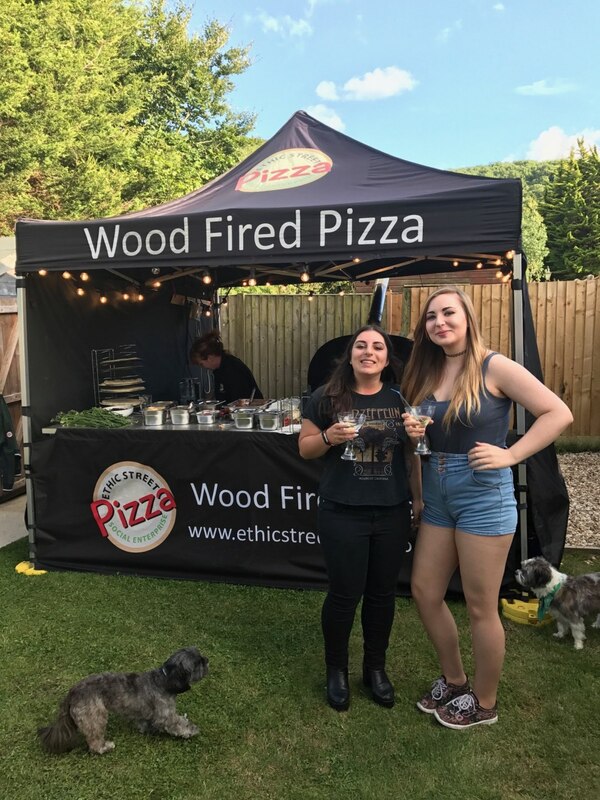 Great service, really friendly staff and, most importantly, gorgeous pizzas. Thank you for the lovely review Clare! Mark & Fi were great! They were easy to contact and communicate with and were always very helpful. They set up and cleared away without us really knowing they were there and everyone said how great all the food was. I would definitely recommend them! Mark and his team were easy to work with and they were very flexible. 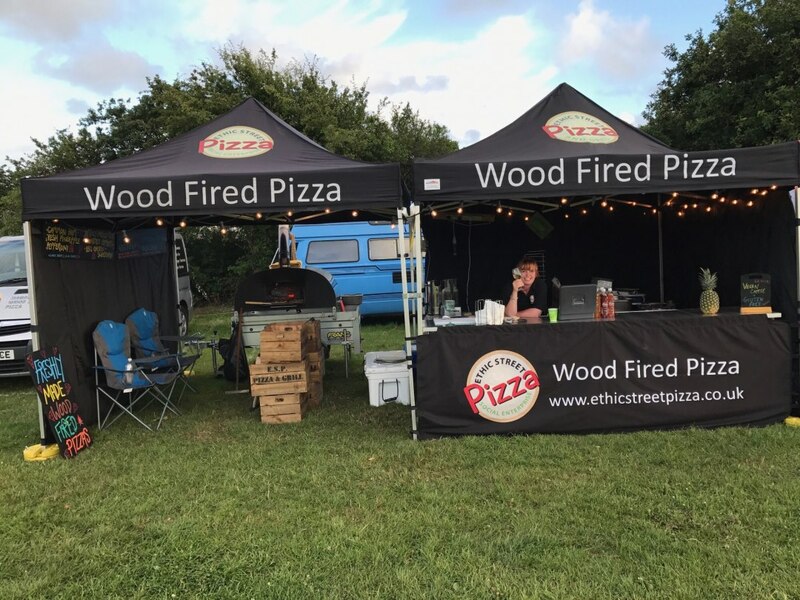 They set up quickly and were very slick in producing and cooking each pizza to order. We have no hesitation to recommend them. 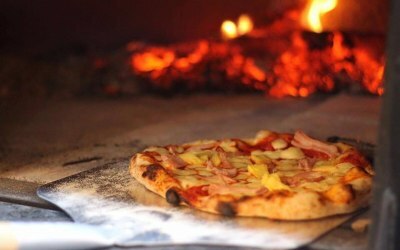 Get quotes from Ethic Street Pizza and Grill and others within hours.